An army reformer who attained high rank at a young age, Major-General James Wolfe was Britain’s most celebrated military hero of the 18th century. His victory over the French at Quebec in 1759 resulted in the unification of Canada and the American colonies under the British crown. But his death at the moment of victory earned him a reputation as a patriotic martyr that was unmatched by any British hero until Nelson. Wolfe (1727-59) was born at Westerham, Kent, the eldest son of Lieutenant-General Edward Wolfe. 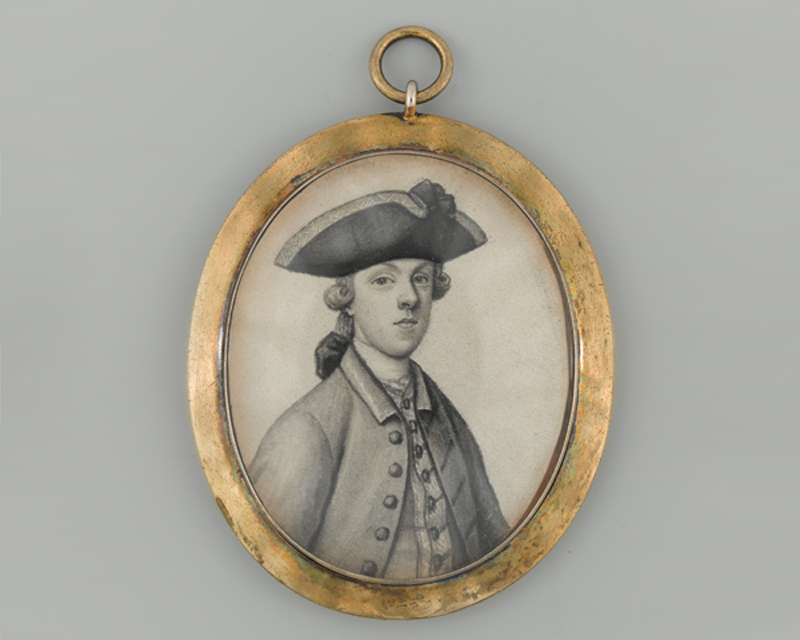 He was a career soldier and entered the army in 1741 aged 14. At the Battle of Dettingen in 1743 he caught the attention of the Duke of Cumberland, who then helped to promote Wolfe’s early career. 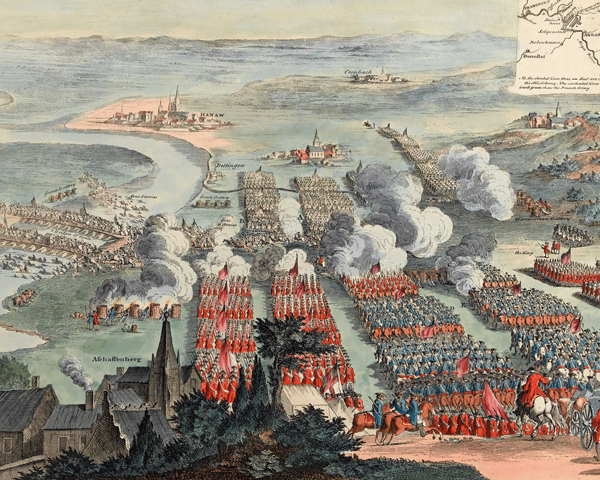 Wolfe fought at Culloden in 1746 and saw further service in Scotland and Ireland during the 1750s. His tactical theories and significant improvements to firing and bayonet techniques were an important part of his legacy and were posthumously published as ‘General Wolfe’s Instructions to Young Officers’ (1768). During the Seven Years War (1756-63), Wolfe distinguished himself during the aborted assault on Rochefort in 1757, going ashore to scout the terrain prior to the raid. He also tried to persuade the commander of the operation, General Sir John Mordaunt, to act more decisively. Wolfe informed Mordaunt that he could capture Rochefort if he was given just 500 men but the general refused him permission. He again came to prominence at the siege of Louisbourg in 1758, commanding a brigade there with great skill. 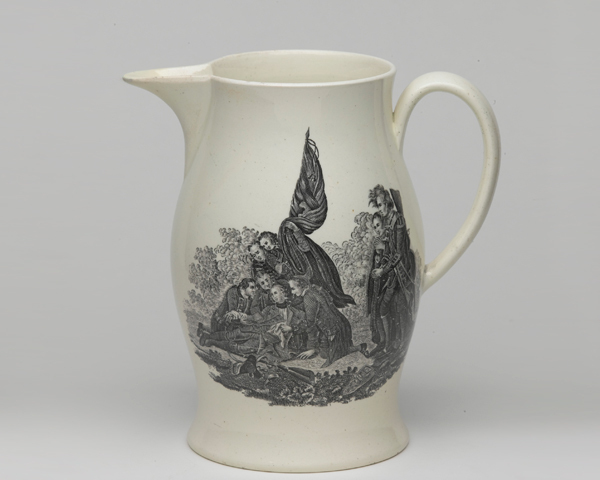 This led to his appointment, at the age of 32, as major-general in command of the Quebec expedition in 1759. Wolfe experienced months of frustration and ill health, and many thought the operation would fail. Then, at dawn on 13 September, Wolfe led his men in carrying out a daring plan. Using flat-bottomed landing craft, he took his 4,500 troops up the St Lawrence River and landed them south-west of the city. They then scaled the Heights of Abraham to surprise the French and draw them out of Quebec and into battle exactly where Wolfe wanted to fight. It was a bold plan that relied on a mix of good judgement and luck, but it worked. After skillfully positioning his men behind a ridge to protect them from the French batteries in Quebec, Wolfe ordered his soldiers to double-load their muskets for a devastating initial volley. In the brief fight that followed, their fire drove the French back into the city. Wolfe was fatally wounded early in the battle but lived long enough to hear of his victory. He was an inspirational leader, who, like other great generals, was loved by his men. When news of Wolfe’s death reached Britain, it seized the public imagination. He was seen as a young, heroic martyr and a paragon of martial virtue. 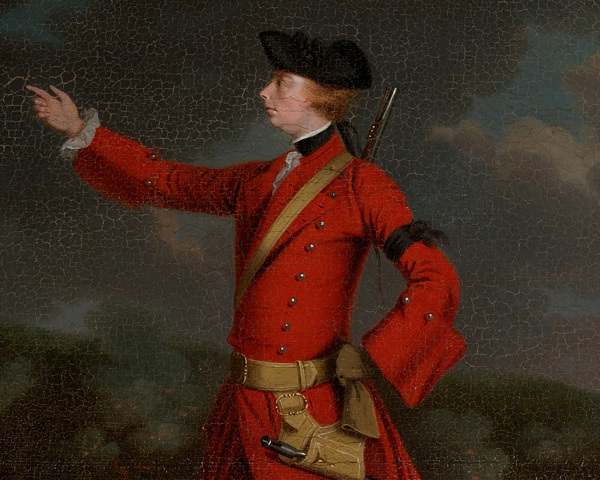 As the greatest military hero of the mid-18th century, Wolfe was universally celebrated in paintings, prints and other forms of popular culture.